Prepare your students to make choices they never knew they had and learn strategies they never knew they could master, all while addressing your state's content standards. Click the appropriate link below to see how the materials from Academic Innovations correlate to your state standards. 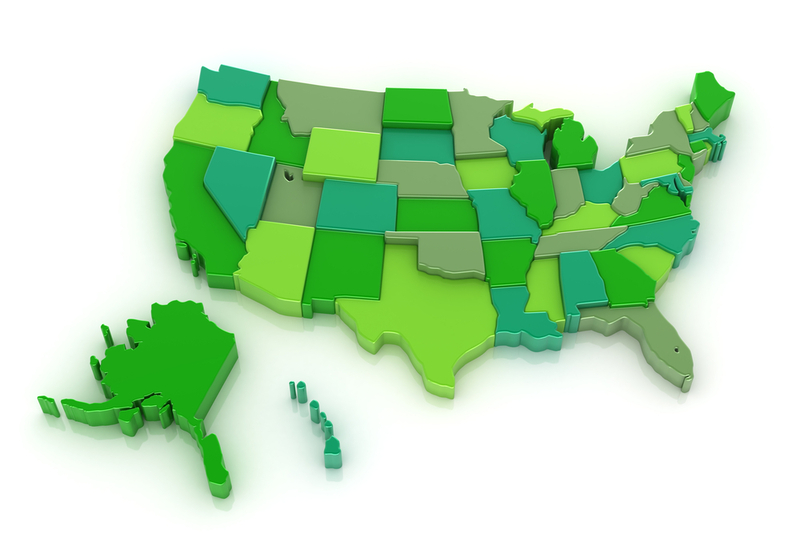 For standards specific to your state, click the Other State-Specific Standards link. If your state isn't listed, check back soon. New correlation matrices are added to the site as they becomes available. The Get Focused...Stay Focused!® initiative was designed to provide every student with the necessary information and experiences to develop college and career readiness skills and to facilitate the development of an online 10-year Career and Education Plan. In addition, the course content is aligned with the Common Core Standards, meets the recommendations from the California Community College’s Student Success Task Force, and fits the ideas behind the re-imagined college envisioned by the American Association of Community Colleges.